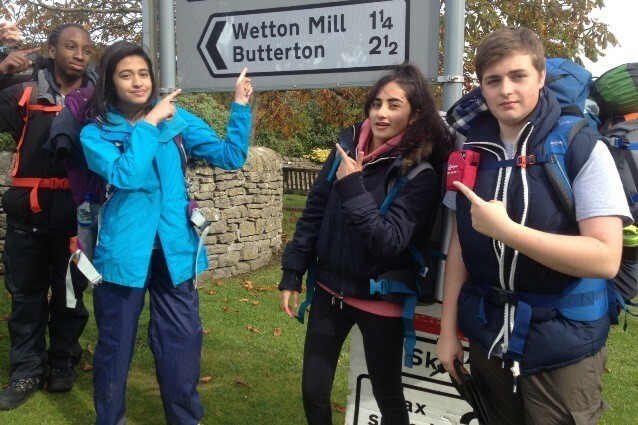 An expedition in the great outdoors was the final part of the Duke of Edinburgh Award for Year 11. Pupils tested their orienteering, team work and survival skills to complete the recent weekend away. The adventure marks the end of the bronze award, which has four parts: skills, physical, volunteering and expedition. Year 10 are due to embark on the programme in November. The well-established award scheme gives young people skills, confidence and a can-do attitude. Parents or pupils should contact Mr Turner if they want to find out more.